The next wave of huge Android handsets might sport flexible screens. If you're unhappy with flat, high resolution surfaces, LG might have the answer with a device that's said to be set to go on sale in October. According to sources close to the Korean company's plans, the device itself will feature a fixed shell (as expected) meaning it'll look like every other smartphone out there, just with a portion of the display curved. Apparently the LG device will be curved much like its OLED TVs, and will offer a better gaming and movie-watching experience. It'll supposedly feel better in the hand, too. 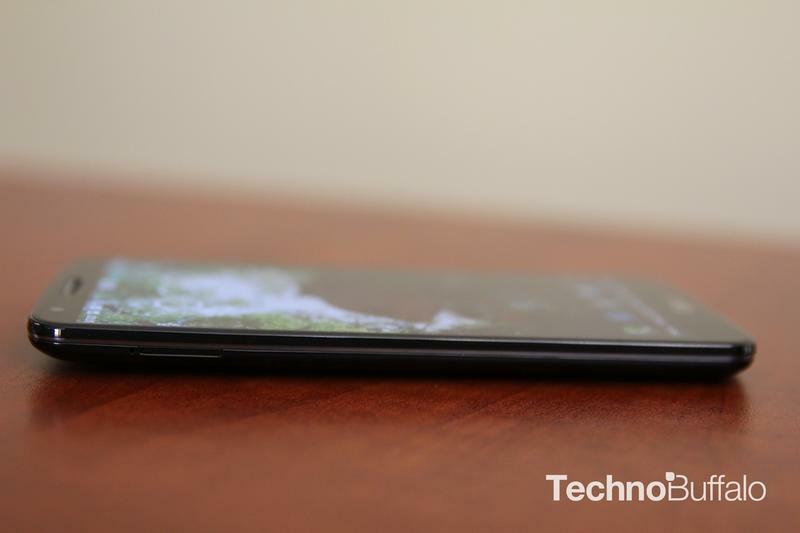 How a curved device will affect your typical smartphone experiences remains to be seen. One would think the device, which will allegedly feature specs similar to the LG G2, would fit awkwardly into a person's pocket if the screen is curved in any significant way; it's likely it'll only feature a slight curve, barely perceptible. The device will reportedly be called the LG Z when it hits in Asia this month; it's unclear how widely available it'll be around the world. The G2 itself is already terrific, but seemingly not good enough since it doesn't feature a curved display. That's about to change, though, so better wait and see what the Z has to offer.